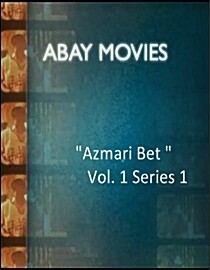 ABAY MOVIES is delighted to present you contemporary "Azmari" music right from the source, under "Azmari Bet" series. We will bring you many of these current and authentic cultural musical works so that you enjoy and connect with the mother land. Relax and Enjoy the music, while we do the hard work behind the scene.